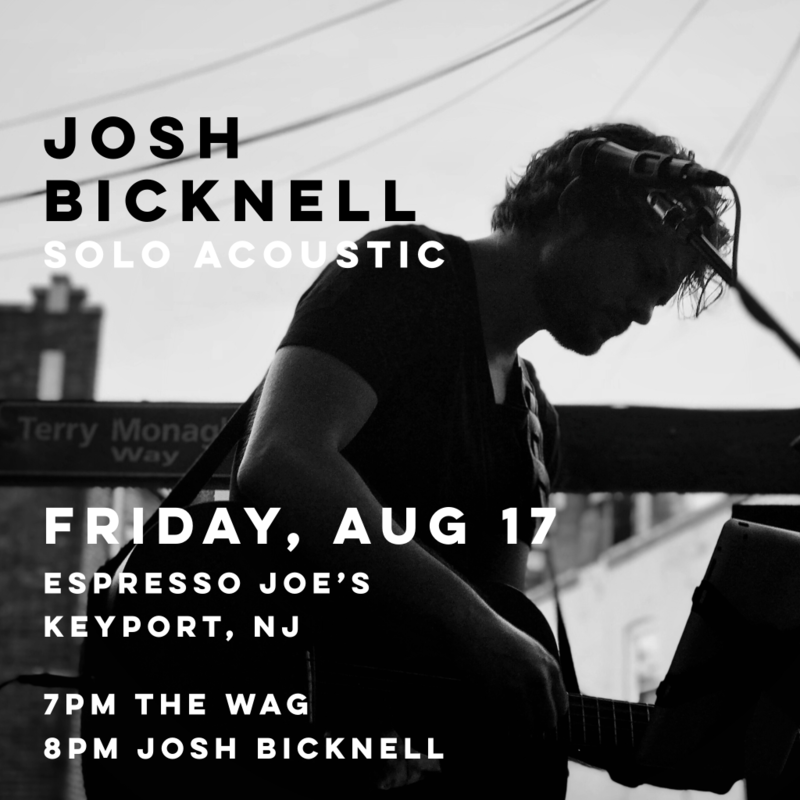 Join me on Friday for a solo acoustic performance at Espresso Joe’s in Keyport, NJ. I love playing this spot because it’s a cozy setting where you can actually sit and listen to live music. Imagine that! : ) I’m happy to be joining the Wag and Don Lee for this one! 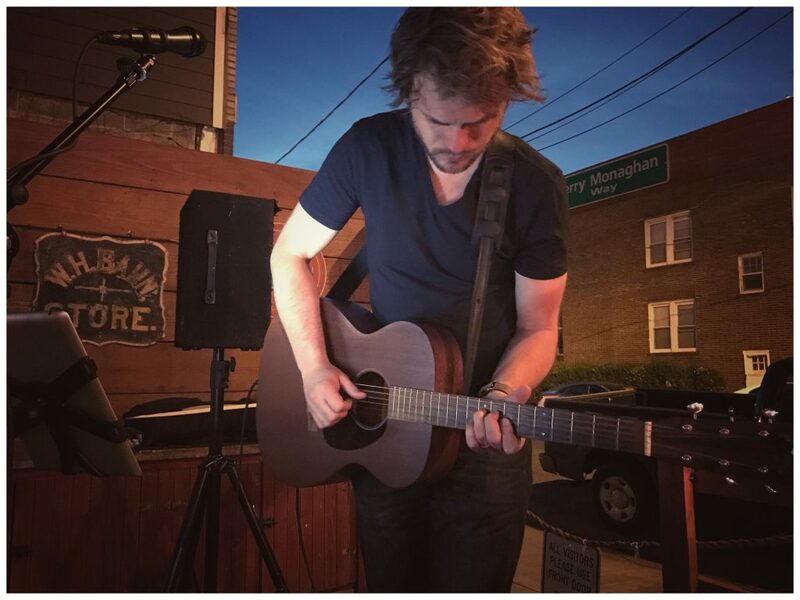 This entry was posted in performance, shows, solo and tagged acoustic, espresso joe's, performance, singer/songwriter on August 14, 2018 by josh. 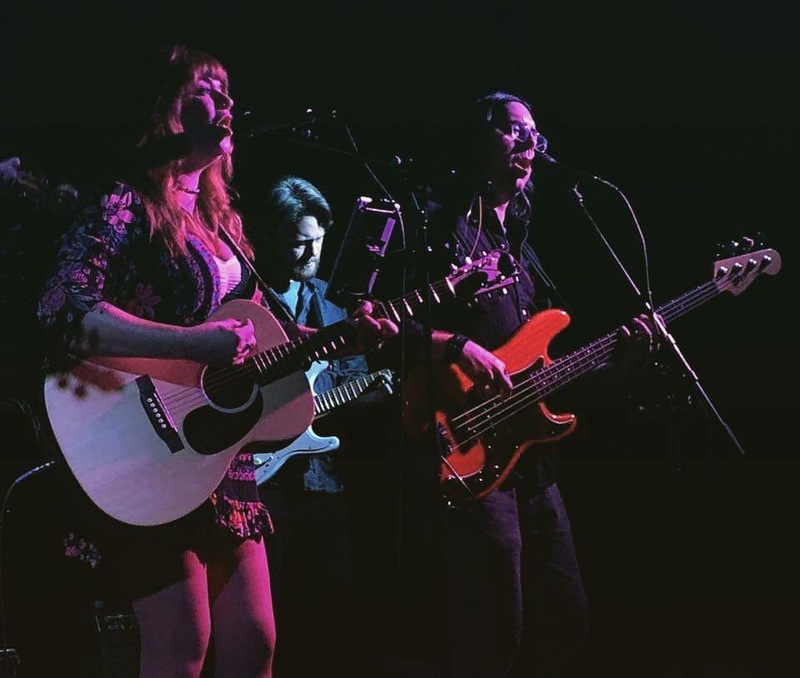 Join us on Tuesday, August 7th for a special outdoor show with Christina Alessi & the Toll Collectors. This is a new park in Hoboken and it’s only blocks away from our rehearsal space! The event is free and family-friendly. The Fave will be performing an acoustic set at 6:30pm and we’ll take the stage after them, around 7:30pm. We’re happy to have the full six-member lineup in action for this gig! 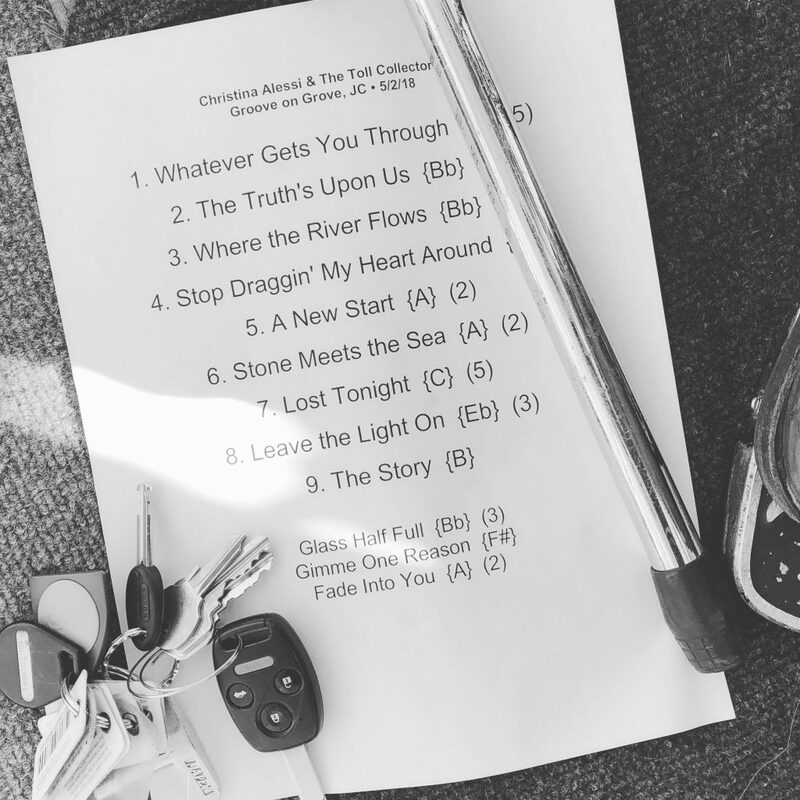 This entry was posted in performance, shows, Toll Collectors and tagged christina alessi, Hoboken, performance, toll collectors on August 3, 2018 by josh. 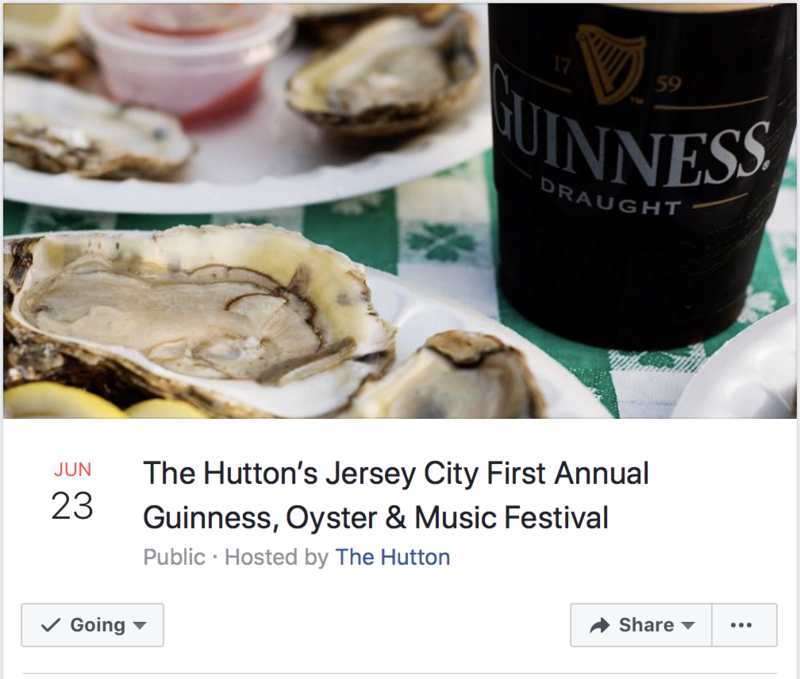 If you find yourself craving some oysters, Guinness, music, or just want to be outside… I’m playing with Christina Alessi & the Toll Collectors at The Hutton’s First Annual Guinness, Oyster & Music Festival in Jersey City. Today at 7pm! This entry was posted in performance, Toll Collectors and tagged jersey city, performance, toll collectors on June 23, 2018 by josh. 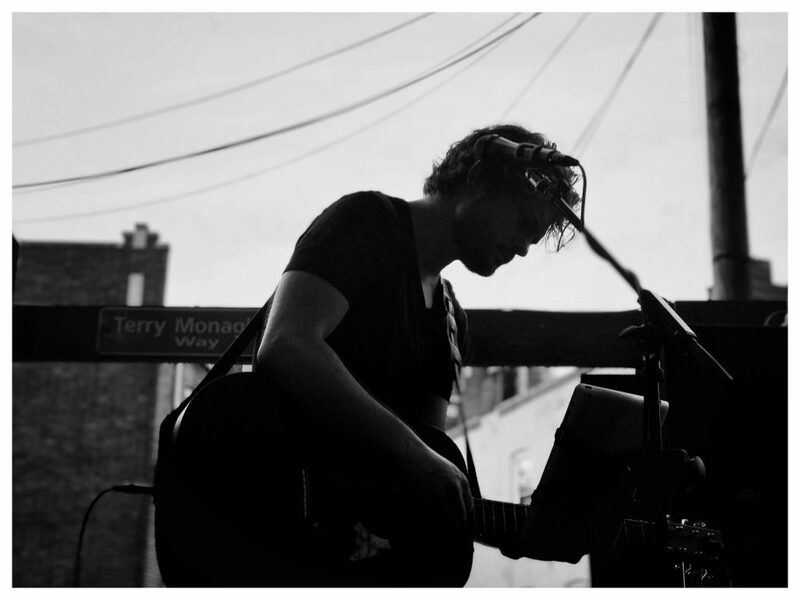 It was a beautiful night for an outdoor acoustic set. 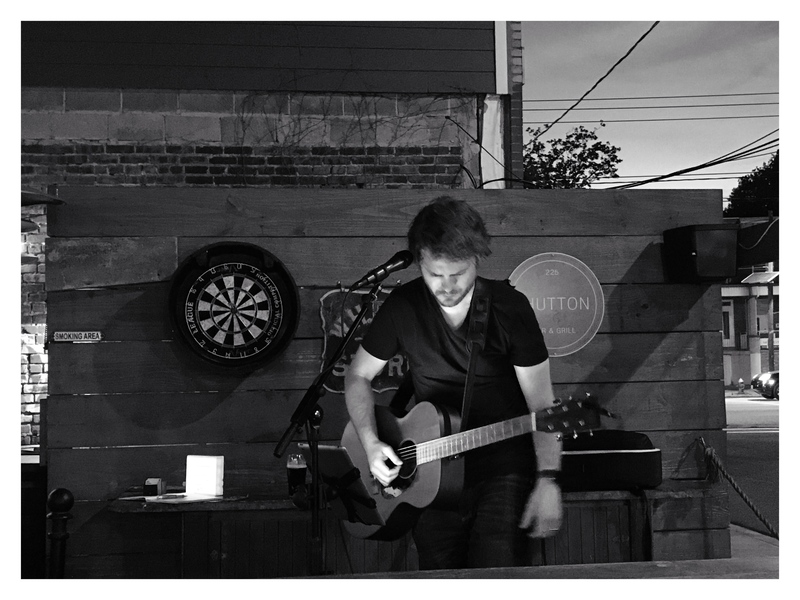 I had a wonderful time playing in the back patio at The Hutton for friends, family, and more. I debuted a new original song and tried out a couple new covers. See below for some awesome photos captured by my sister and the setlist! 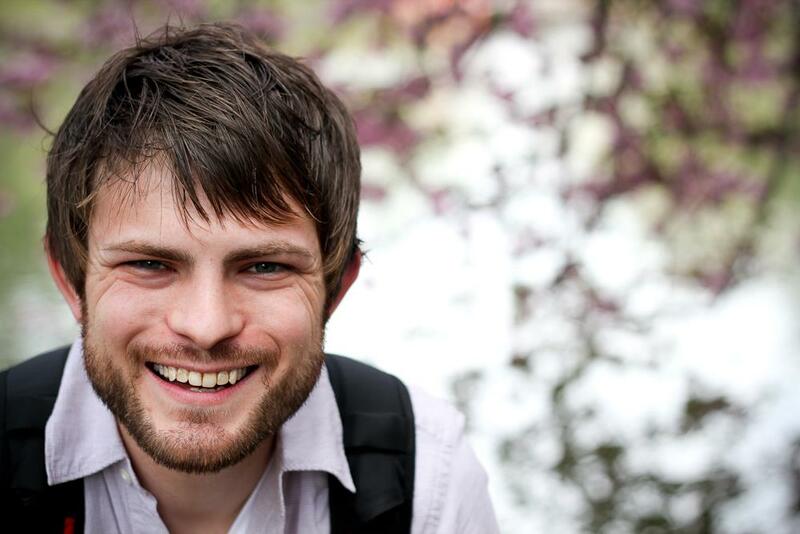 This entry was posted in Uncategorized on June 21, 2018 by josh. 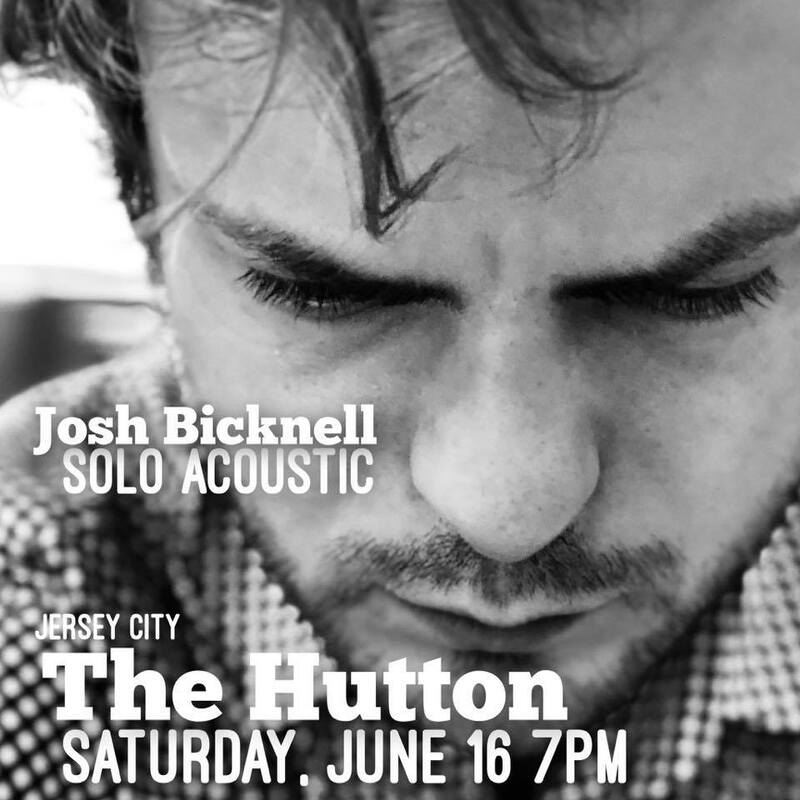 Join me at The Hutton on Saturday, June 16th for a solo acoustic show. I’ll be playing two sets of originals and an eclectic set of cover songs full of looping fun. Weather permitting, I’ll be playing outdoors on the patio! Hope you can make it! 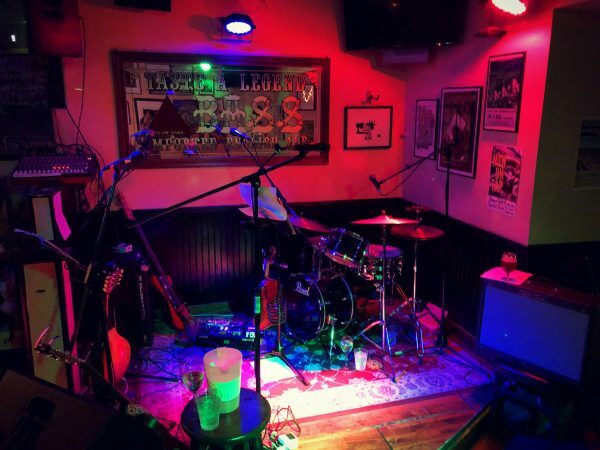 This entry was posted in performance, shows, solo and tagged acoustic, jersey city, performance, singer/songwriter on June 12, 2018 by josh. 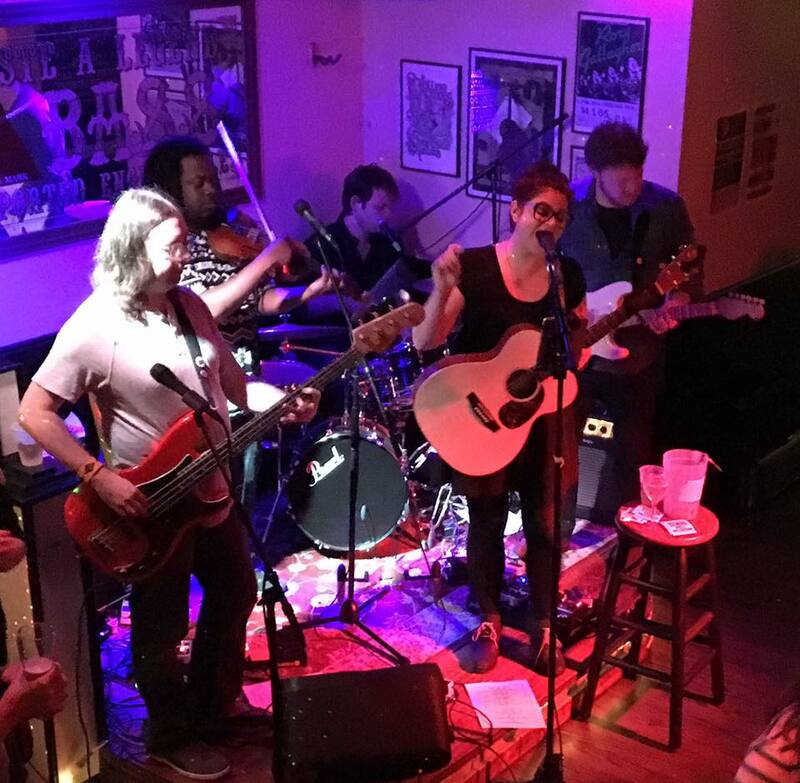 Catch me with Christina Alessi & the Toll Collectors at our favorite spot in Boonton, NJ. We’re playing three sets starting at 9pm. Come early for the food and stay for the music. Can’t wait! 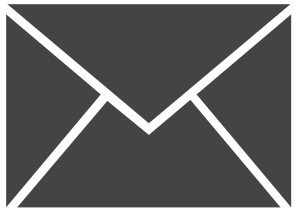 This entry was posted in performance, Toll Collectors and tagged performance, toll collectors on May 11, 2018 by josh. And anywhere you can stream and download music! 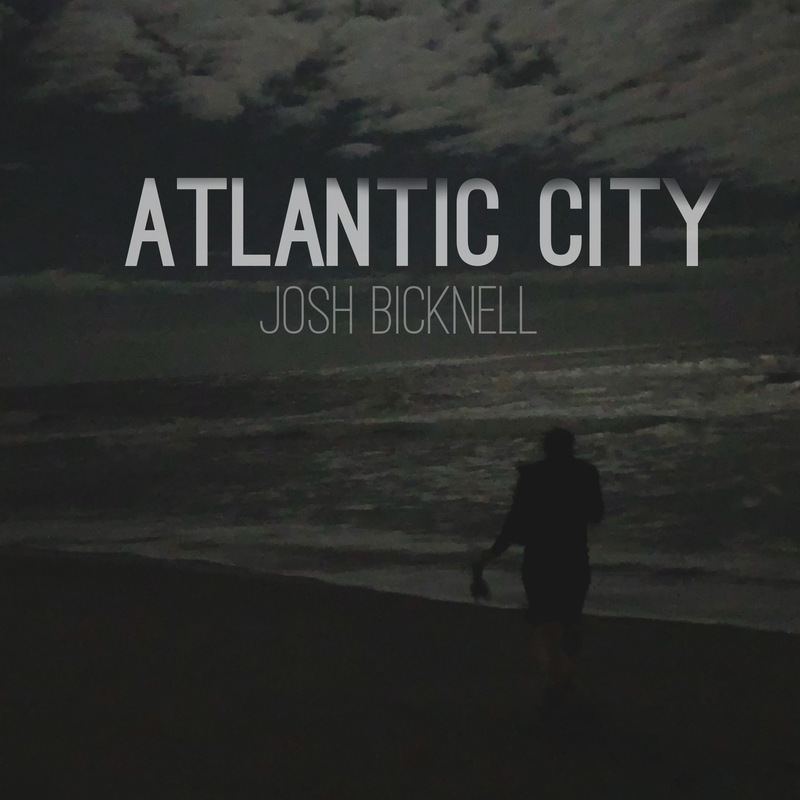 I’m excited to share with you a new piece of music – a cover of the Bruce Springsteen classic, Atlantic City. This version takes the song to a place I don’t believe it’s ever been to before. To me, it conjures up a cold, windy, and desolate evening on the beaches of this classically-tragic New Jersey shore city. It sounds like something you might hear on the Stranger Things soundtrack. It starts with a dark analog synthesizer sound that pulses slightly, conveying the constant movement of the ocean. Along with a sparse drum machine, this sound makes up the foundation of the arrangement. As the song continues to build momentum, the bridge arrives, bringing an entirely new sonic landscape; lifting the song with brighter guitars, strings, and sounds of the ocean that propel the song into its closing. The vocal performance is stark, up-close, and at times, just a whisper. It is haunting yet intimate. As I listen to this arrangement today, it brings to mind the current state of Atlantic City, the city. Having been released from state control, will it be primed for a rebirth? Or continue on the same haunting path? The casinos can shine bright, but the beach can still get very cold at night. I hope you enjoy this new interpretation of a classic. 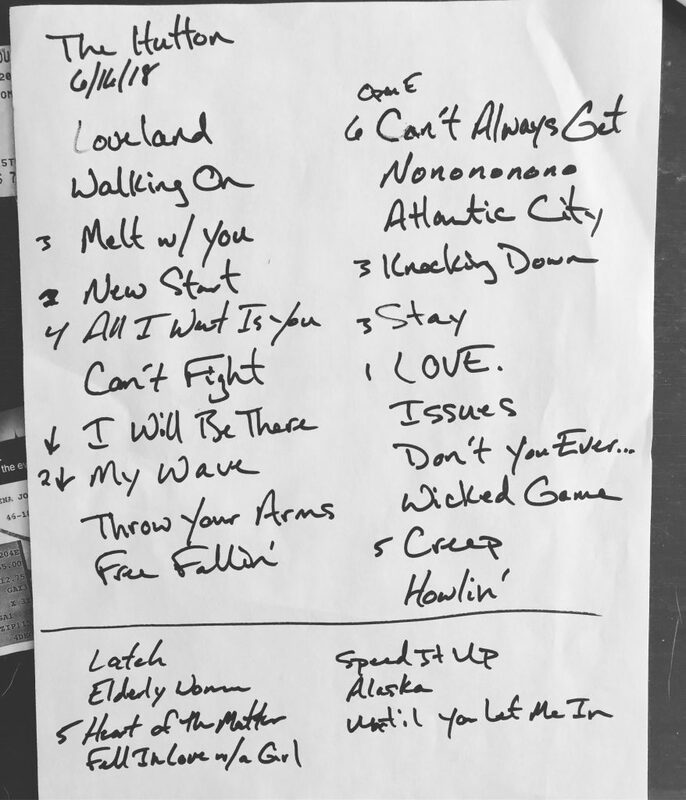 This entry was posted in recording, solo and tagged Atlantic City, covers, recording, singer/songwriter on May 4, 2018 by josh. Here’s a recap of my recent performances. And then we played a nice mix of originals and covers! 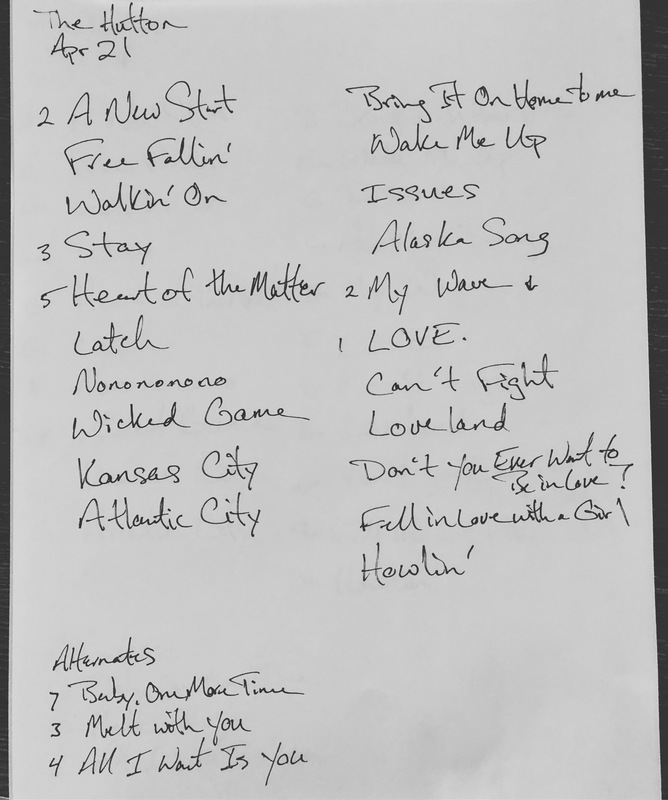 Here was the setlist. 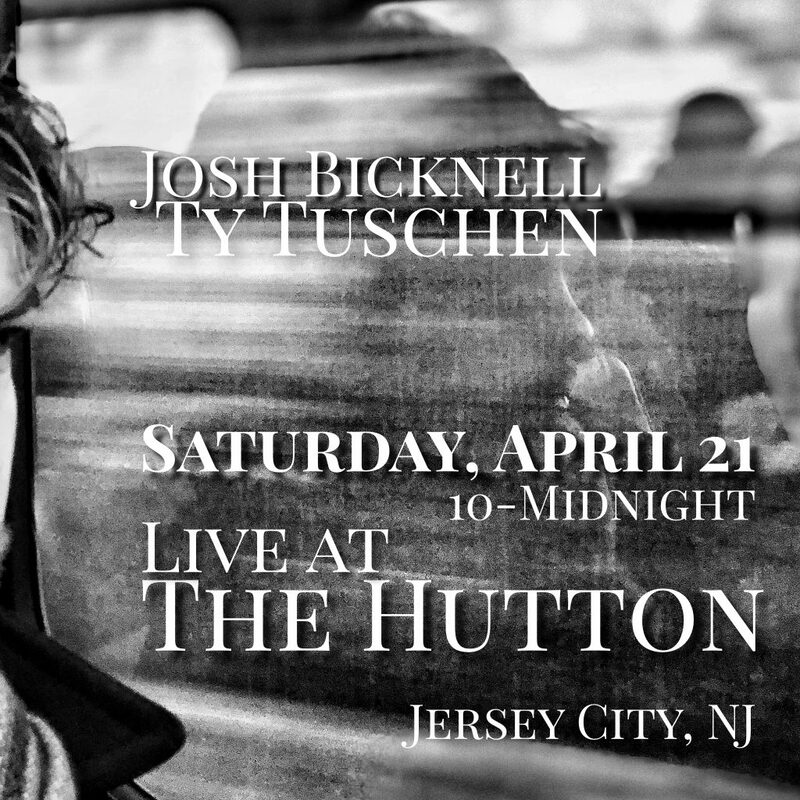 The next night, I was joined by Ty Tuschen as I did my singer/songwriter thing at The Hutton in Jersey City, NJ. After fueling up on a delicious meal, we played for more than two hours straight, mixing my original songs with some wide-ranging covers. We didn’t actually get through the entire setlist, but we had good intentions! Here it was. The weather finally turned warm and sunny in a major way… and just in time for the first Groove on Grove of the season! 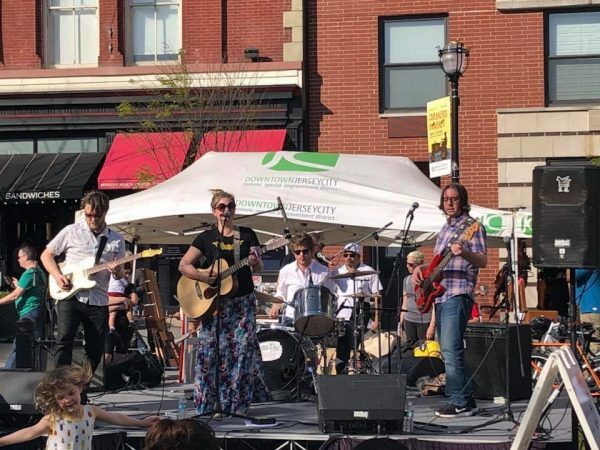 It was a pleasure to kick it off by playing with Christina Alessi & the Toll Collectors. We played outdoors at the Grove Street PATH Plaza. This was the setlist. The keys and mic stand kept it from blowing away in the wind! The day ended with a beautiful sunset. Here’s the pedestrian plaza on Newark Ave. in Jersey City just down the block from where we performed. 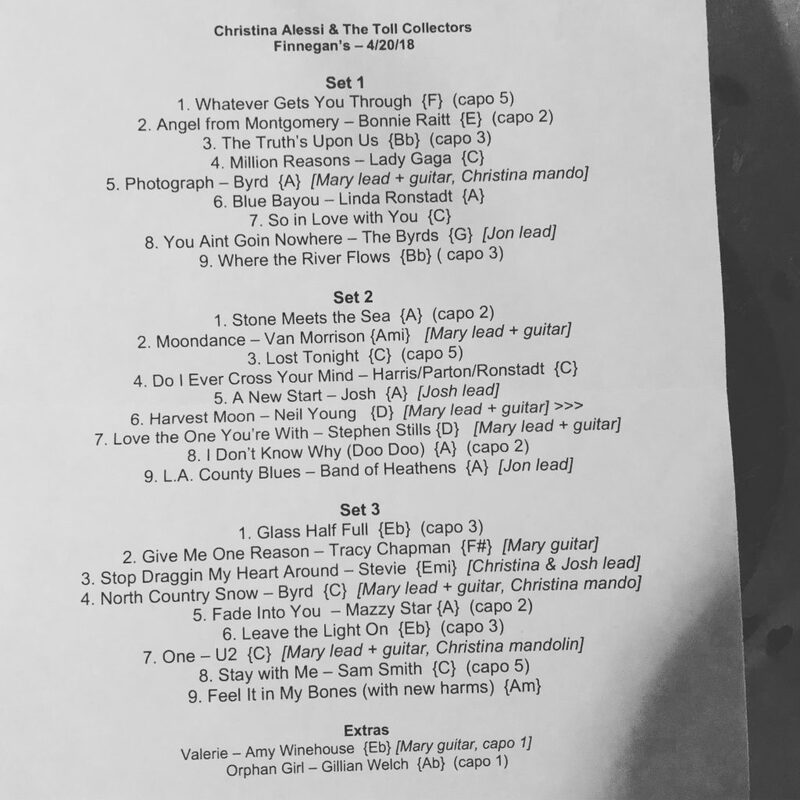 This entry was posted in recap, setlists, solo, Toll Collectors and tagged christina alessi, performance, recap, setlist on May 3, 2018 by josh. I’m happy to be back at The Hutton – a cool spot for food and drinks in Jersey City. The vibe is perfect for a duo. Ty and I can’t wait to play a mix of Josh originals and wide-ranging covers. We’ll be playing everything from U2 to Alessia Cara; from Chris Issack to Kendrick Lamar. 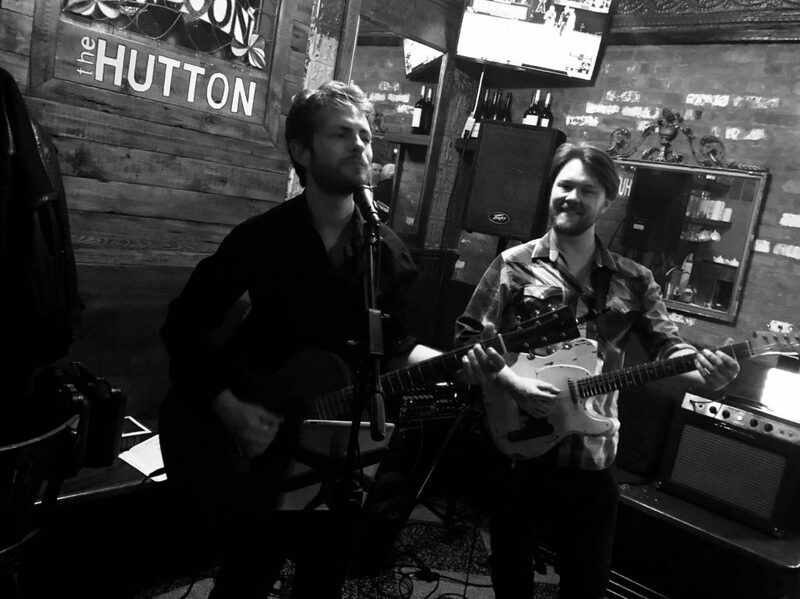 Come early for dinner and stay for the music! 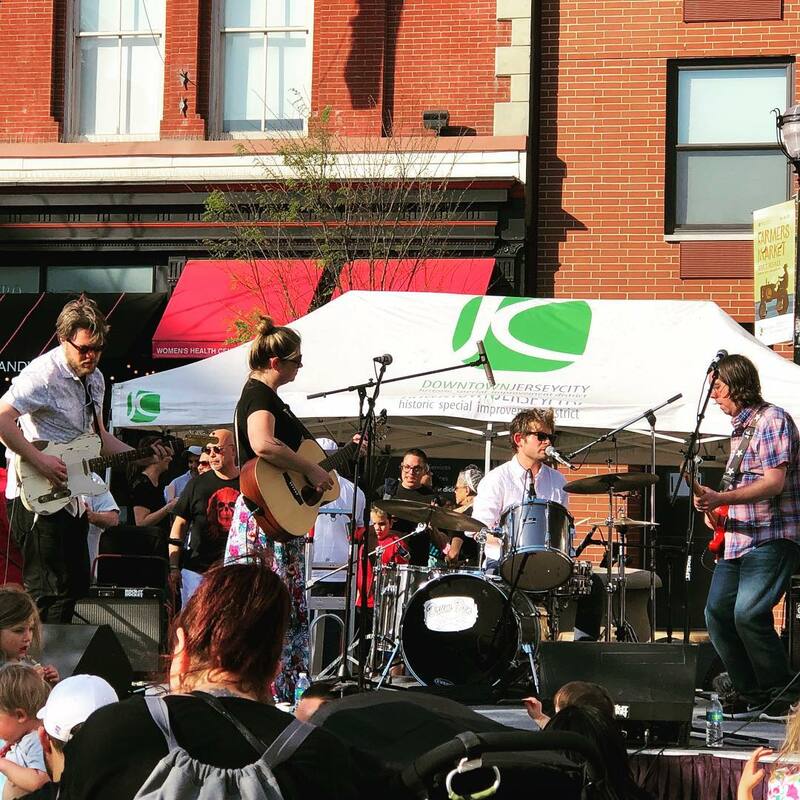 This entry was posted in performance, solo and tagged jersey city, nj, performance, singer/songwriter on April 19, 2018 by josh. Join us at one of our favorite spots in Hoboken – Finnegan’s Irish Pub! 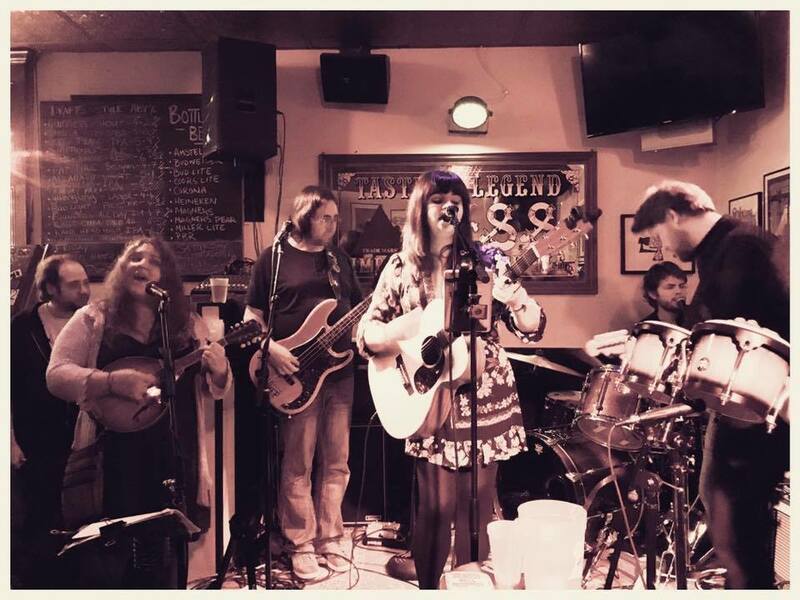 We’ll be there for three sets of originals and covers, going into the wee hours of the night. Don’t miss it! 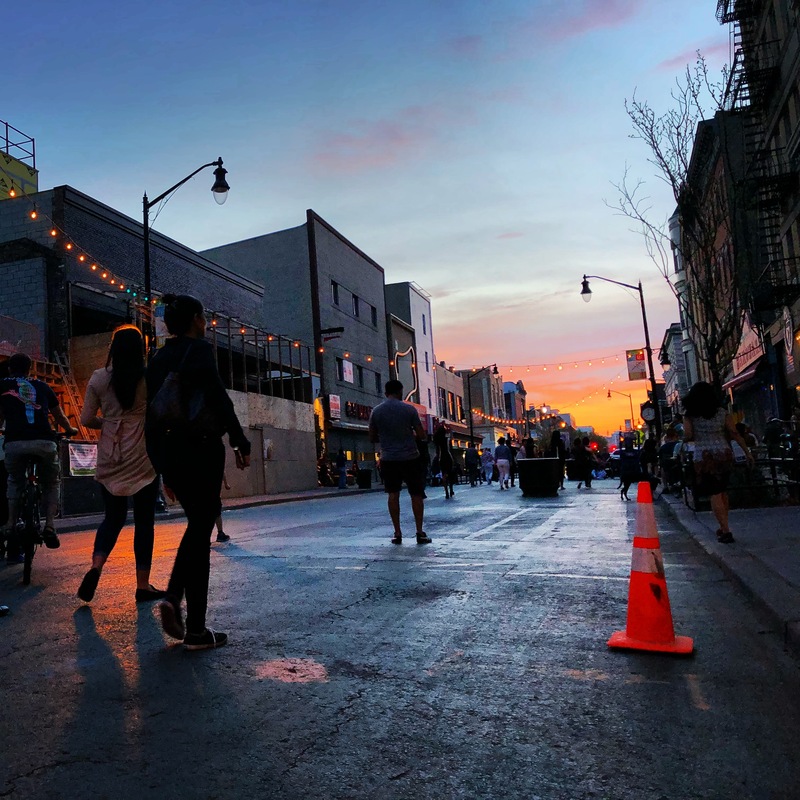 This entry was posted in performance, Toll Collectors and tagged Hoboken, performance, toll collectors on April 16, 2018 by josh.